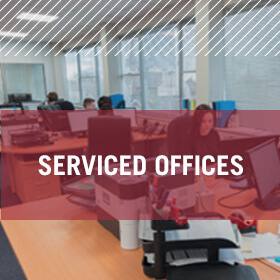 At Hyde Park House Business Centre we understand that what you need today could change tomorrow, so we offer a choice of spaces for commercial flexibility. 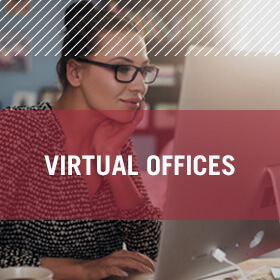 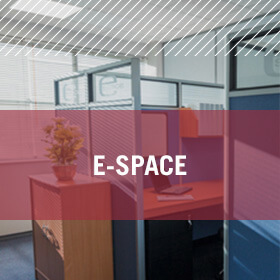 From virtual offices for ambitious start-ups, through to serviced offices for established businesses with up to 20 people, we have just the space for you. 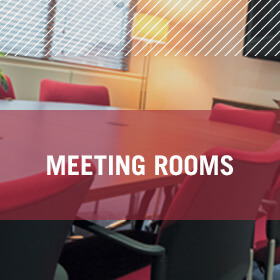 VIEW OUR FULL LIST OF FACILITIES.